These days, it seems like money sprints out of a savings accounts faster than a toupee in a hurricane. It doesn't help that transactions happen so easily now with tap and pay. Before you know it, you're down to double digits in your bank account and wondering how you're going to limp along to the end of your pay period. Two-minute noodles and instant coffee, anyone? 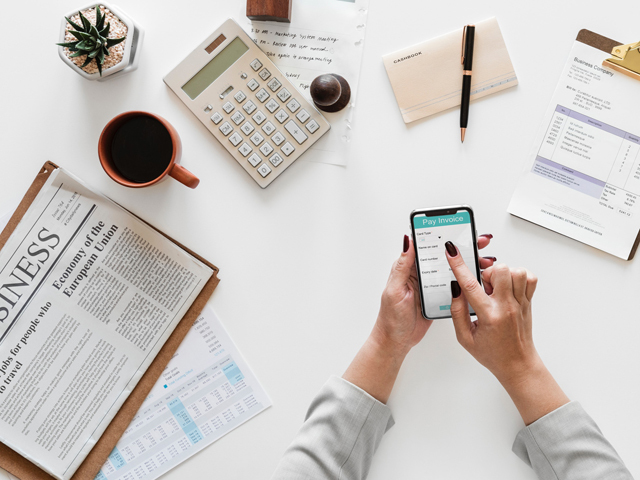 The apps provided by major Australian banks and lenders work well for checking your current balance, transferring money and paying bills, but they don't actually encourage you to save or budget your money. Thankfully, there are a handful of apps out there that fill the gaps and enable you to make the most of your hard-won earnings. Designed to help improve your financial fitness, Frollo is a free app that gives you all the tools you need to manage your money effectively. It connects all of your bank accounts, credit cards, loans and superannuation together into a single dashboard to give you a complete picture of your finances, and based off your transactions, it provides you with personalised insights that help you save money. 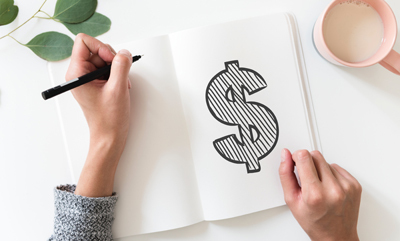 Budgeting and keeping track of bills is all done automatically, and the inclusion of personal goals and community-based challenges help you stay motivated to continue your positive savings habits. If you're somewhat of a social butterfly, Finch is a must-have for ensuring your hard-earned money doesn't end up paying for other people's expenses. Whether it's splitting the bill for a group dinner, divvying up the cost of a shared holiday house or simply asking your mate to put in for a six-pack, Finch makes it as painless as possible with its intuitive interface. You can proactively pay someone money, request that someone else pay you, and also create groups to track shared expenses across multiple people. No more awkward conversations necessary! easyshare is another payments app that focuses specifically on splitting payments and bills in a shared household. This could be for rent, groceries, electricity, Internet, and any other shared expenses that need to be divvied up amongst roommates. Taking the awkwardness out of chasing household members for money – and negating the need for any passive aggressive post-it notes on the fridge – easyshare is clever enough to collect the cash from relevant parties and then pool it all together to pay rent or bills on your behalf on a one-off or recurring basis. The beauty of Beem It is that it doesn't overcomplicate payments. So long as the person you want to transact with is an existing Beem It user, the actual payments process has been designed to look more like a Twitter feed than a stodgy bank transfer. The app is jointly owned by CommBank, NAB and Westpac, and given payments happen instantaneously, it's actually better than transferring money to someone's bank account via online banking – a process that typically takes 1-2 days. New users also get a $5 credited to their linked debit account. Rewards programmes are a great way to save money with vendors that you frequent on a regular basis, but who wants to lug all of those loyalty cards around? Stocard is an app designed to liberate you from loyalty card fatigue, with support for all of the major vendors and programmes, including Woolworths, Flybuys, Myer, Priceline, Qantas and Coles. The app stores digital versions of each card on your phone, and also shows your current rewards points balance, nearby store locations, as well as any relevant offers, coupons and catalogues.